Presentation designed by Justin. Hi, my name is Justin. I’m 15 years old. I would like to have a family who cares for me. 2 Hi, my name is Justin. I’m 15 years old. I would like to have a family who cares for me. 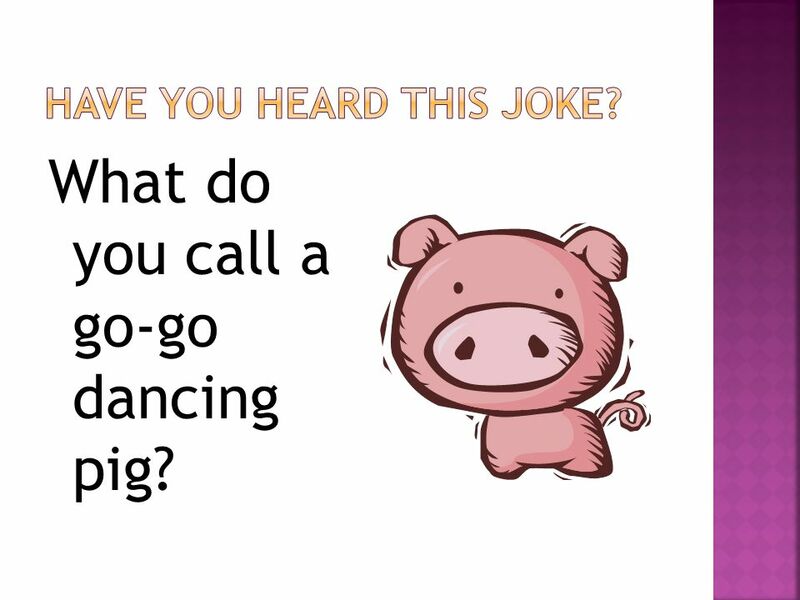 5 What do you call a go-go dancing pig? 9  Have a funny dad  Have a funny mom, too  Have someone there to make me laugh  Have sisters  Have someone there to make me feel welcome and like I’m home. 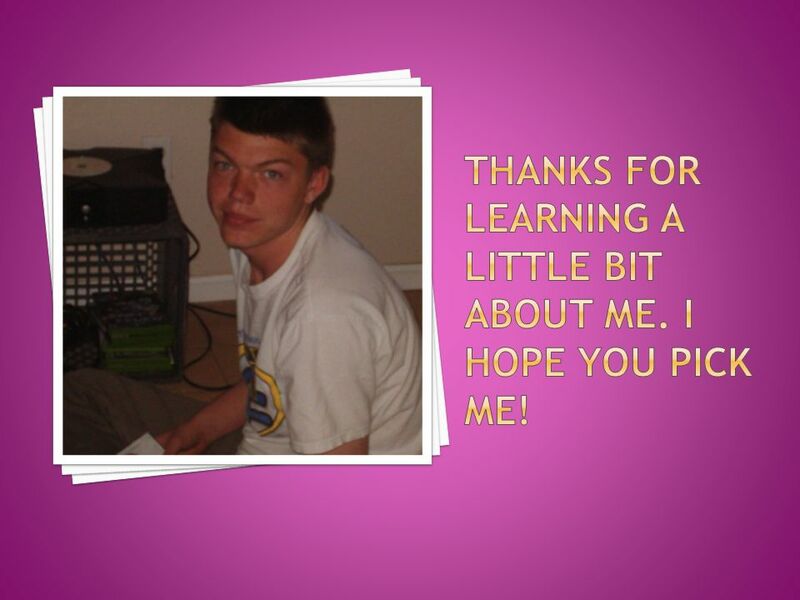 10 Justin is an active teenager who enjoys many things, especially playing video games, going to church youth group, and spending time with family. He also excels at putting things together and doing puzzles. Justin will likely need supportive services throughout adulthood; however, he should be able to live on his own with adequate support. He requires a family who can provide supervision at this time. 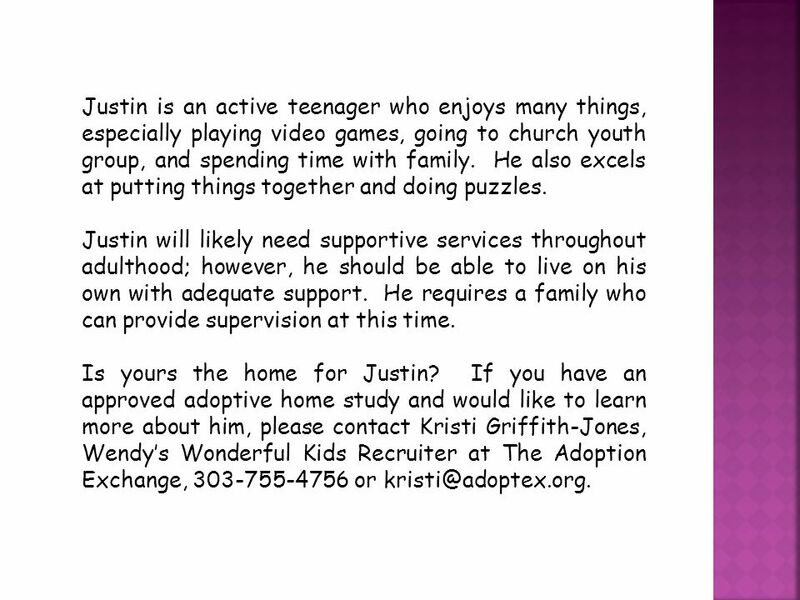 Is yours the home for Justin? If you have an approved adoptive home study and would like to learn more about him, please contact Kristi Griffith-Jones, Wendy’s Wonderful Kids Recruiter at The Adoption Exchange, 303-755-4756 or kristi@adoptex.org. 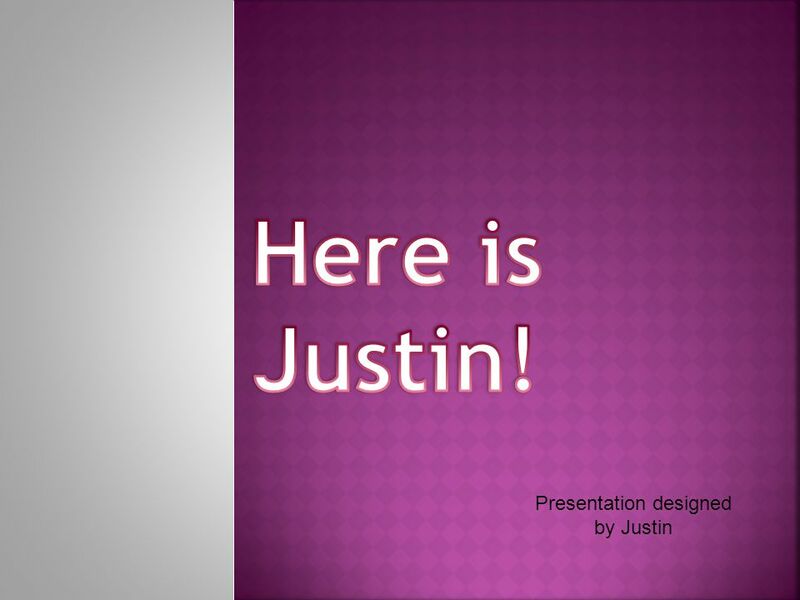 Download ppt "Presentation designed by Justin. Hi, my name is Justin. I’m 15 years old. I would like to have a family who cares for me." Written and Illustrated by: Konrad He looks after me. He plays games with me. We go to a lot of places together. 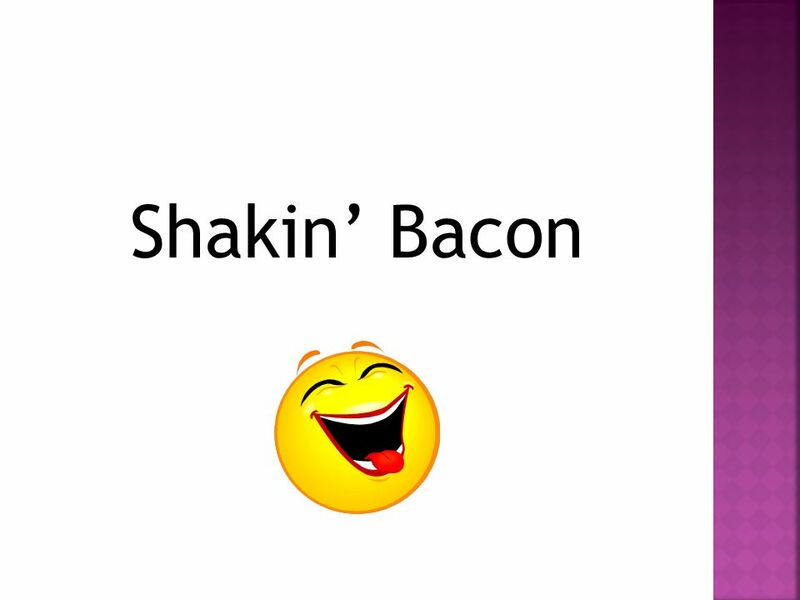 I am silly. 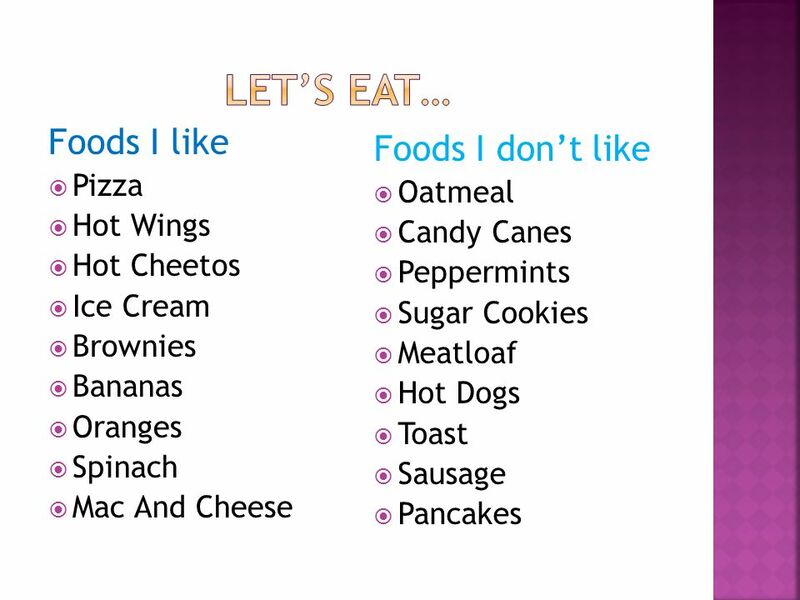 I dont like meat. I like to sit down. I like to read. I dont like dinosaurs. I like lizards. I am very kind. 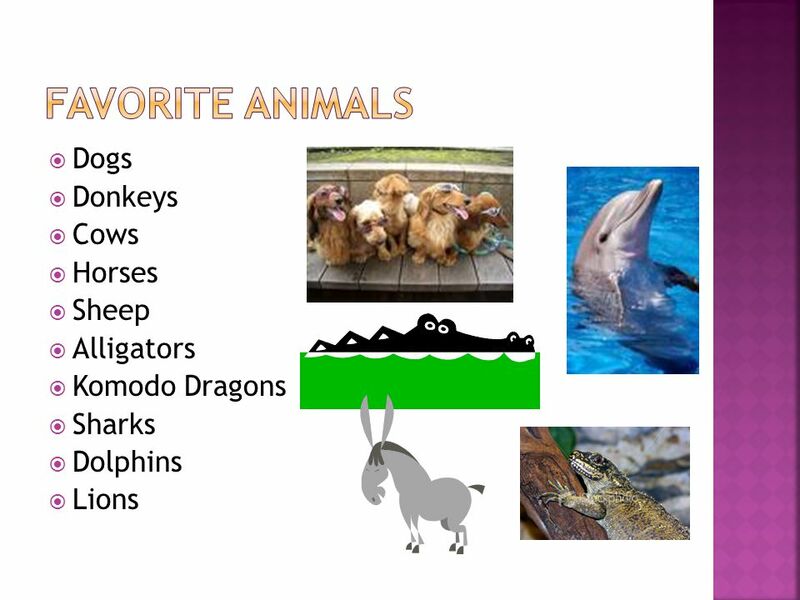 We are going to tell you about our farms, we’ve chosen these places because we love animals and there we feel free. 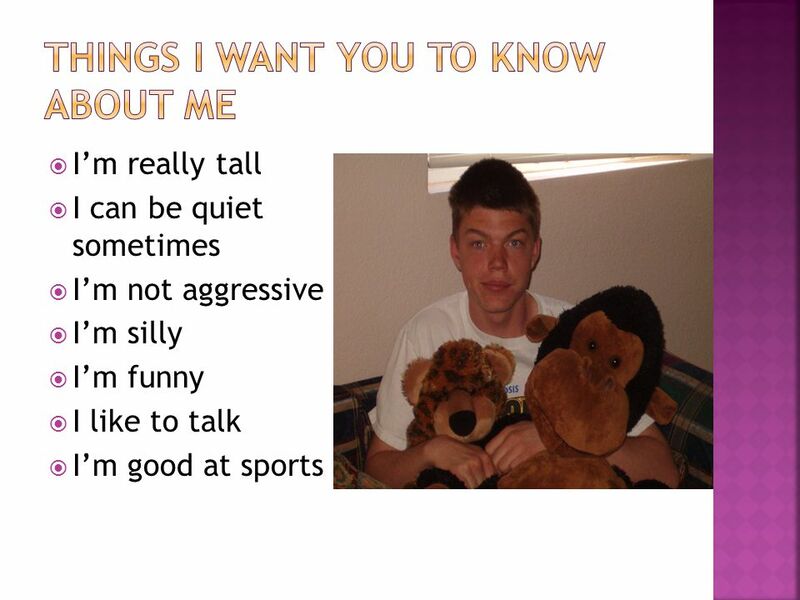 Contents All about me . I am going to be telling you all about my self ,like what I like to do and my hobbies ,favourite food and much more . DAD SHOULD STAY HOME BY MELIK HENDERSON. I think dads should stay home.First you might get robbed. Second, your pet might go to the bathroom inside and. Hi my name is Antonio, I am 12 years old – I would like to be adopted. By Claudia E. Claudia. Funny, smart, caring and happy. The sister of Natalie and Matthew. Lover of Greek Salad, Soccer and Family. Who feels silly, crazy. All About Tyler Introducing Me! 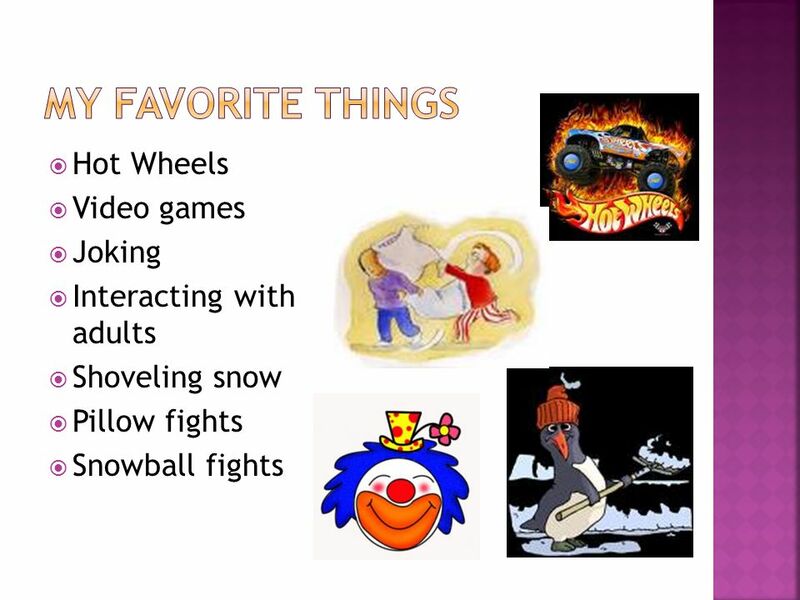 My Family My Pets Things I Like to Do My Favorite Books More. These stories were dictated by the students to Mrs Person. The students were given the beginning of the sentences and they dictated their information which. Have you ever wanted to take a break from being you for one day? Here is your chance... Wanted: Someone To Be Me for a Day. Subject-Verb Agreement Do I need an s at the end of the verb? Do I need an s at the end of the verb? Or should I leave the s off? Or should I leave the.